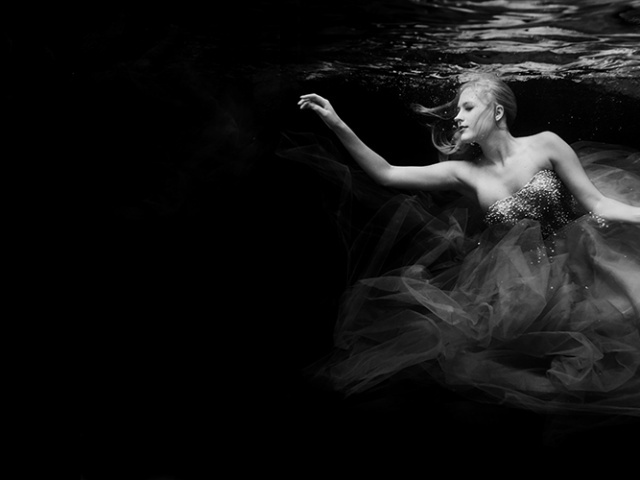 Congratulations to our Top Pic of the Week, Jennifer Stamps! Jennifer enjoys experimenting with different plastic film cameras and has a lot of fun discovering what will come of each click of the shutter. Read on to learn more about the production of these photos of her beautiful family! I've been a photographer since 2007, I think. I bought my first DSLR because I wanted to take "pretty pictures of flowers with a blurry background." I actually remember googling that..."how to take photos with a blurry background" (not knowing what "bokeh" was). I wish I could remember why I got into film exactly. I bought my first film camera in 2011 and immediately fell in love. 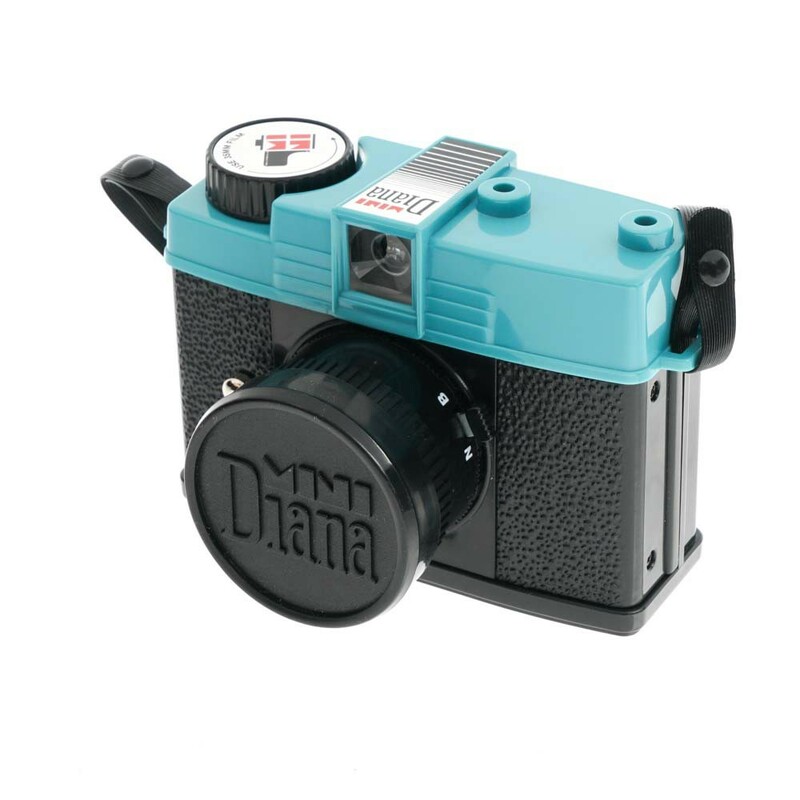 It was a Lomography Diana+ and it was magic from day one. The thrill of shooting, then having to wait to get it developed, was like Christmas morning every single time. What did I shoot? Did anything even turn out? There was a big learning curve, but once it started clicking it was so rewarding. I never looked back. I've been shooting film since then, and exclusively film for the past year or so. In fact, I just sold my DSLR and used the money to buy home developing equipment. 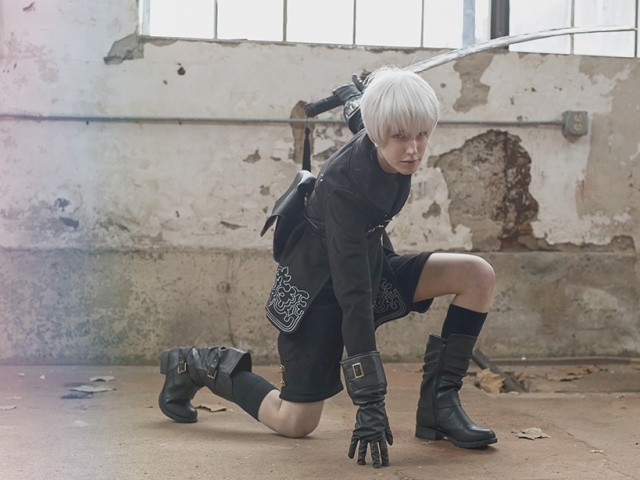 My style would probably be described - loosely - as experimental. 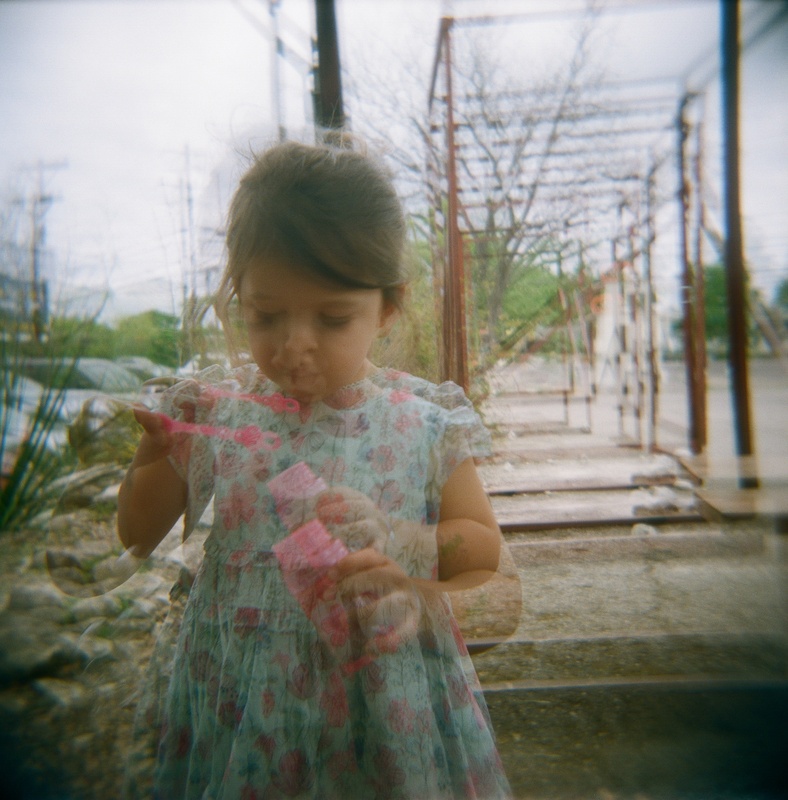 Experimenting with plastic cameras and films has quickly become one of my favorite things. My first film camera was a plastic camera. I'm not sure if that's why I love film or that's why I keep coming back to plastics. But whichever way it is, plastic cameras hold a very special place in my heart. Shooting with plastic cameras provides some unique opportunities, and I love them all! They can be maddening and exhilarating all at once. For starters they have all (or mostly) plastic parts. And plastic can sometimes break or warp. So it's a lot easier to get unintended light leaks, which usually end up being a beautiful surprise! The plastic lens...oh that beautifully, imperfect lens...the fuzzy, grainy, soft focus yielded from a plastic lens makes me want to jump with joy. It's such a unique look that I have yet to see duplicated with anything but a plastic lens. I also love the simplicity you get when it comes to a plastic camera. It's essentially a glorified point and shoot. You can change the aperture (which on most cameras are a series of symbols: one person, two people, group of people, mountain). And you can change from sunny to shade. But after that, it's all you. Just you, your film, your subject, and magic. It took me a while to find my voice. But being a mom helped me with it. Even though my voice isn't directly related to my daughter, having her as the centerpiece has helped me. I started to notice that the photos I loved the most, were the ones on my little plastic cameras. There is just something about the nostalgia and simplicity that I’m drawn to time and time again. If you’re trying to find your voice as a photographer, you’re not alone. Listen to your soul. What makes your heart sing? When you feel something on a deeper level, that’s an indication of what you want your voice to be. If you haven't produced those photographs yourself yet, that's ok. Keep making photographs. And listen to what your soul is telling you. When you look at a photograph that makes you feel something different, try to figure out why it makes you feel different. What is the common thread there? Lean into that. Start making more photographs like that. And boom, you've found your voice. Once I realized that I don’t have to please anyone with my photographs – it took several years to get there, unfortunately – that’s when I really started to find my voice. It’s my art that I create for me, no one else. If others like it, awesome! If not, it’s ok, because it’s for me. If you believe that to be true in your heart of hearts, you’ve given yourself the freedom to explore and create work that is meaningful to you. And isn’t that what it’s ultimately about? This is my favorite photo right now. I took it with my plastic 35mm Diana Mini using the half-frame mode and Lomography Lady Gray 400 film. This camera comes with a 24m plastic lens. It is an easy camera to bring with me everywhere. It’s small – about three inches, and very lightweight. So it’s often my camera of choice. When my daughter wanted to play with her new bubbles by the pool, it made sense to bring this little camera with me. She asked me to help her. I happened to have the camera in my hand as she walked up. This is that moment. And I love it. This is another one I took with my Diana Mini (fill frame) and Lomography Lady Gray 400. This is a fun one because it embodies her personality so well. It may not seem this way, because I have a lot of images that suggest otherwise, but she’s very much in a “no photos, momma” phase. And I respect her wishes. 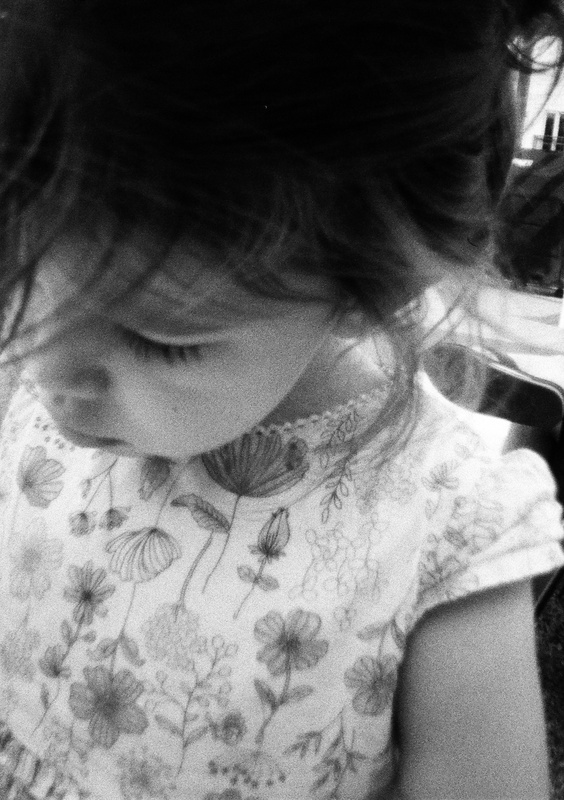 So lately I’ve been asking her if I can take a photo; sometimes she lets me. One night walking on our way home from dinner she stopped to literally smell the flowers. I asked if I could take a photo and she allowed it. But then walked right past me like she was just too cool. That’s when I got this photo and I love it. Even though she’s not fully in the frame, her swagger just oozes from this photo. Very much represents this time in our life! This one is also special, because I developed and scanned it myself. What toddler doesn’t love bubbles?! I took this one with Lomography Color 800 film and my bright blue 120mm Holga which comes with a 60mm plastic lens. One of the cool things about plastic cameras is how easy it is to take multiple exposures. You have to manually advance your film, so you can just keep clicking until your frame is ready. With this one, I took a few short clips all at once to give it that sense of motion and almost a calm-like chaos. 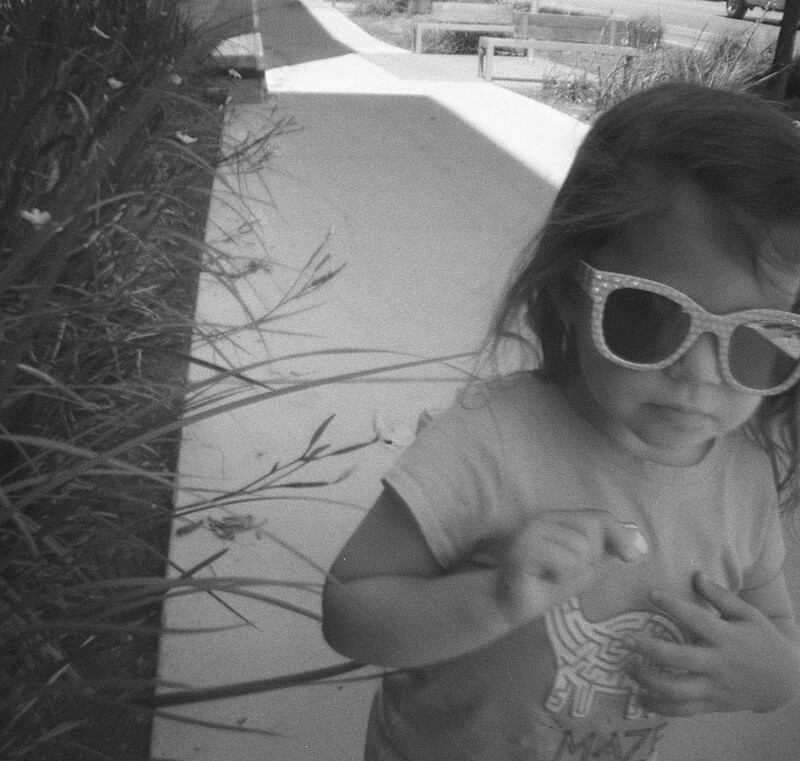 Another with my Diana Mini half-frame…noticing a trend? Also with Lomography Lady Gray 400 film. 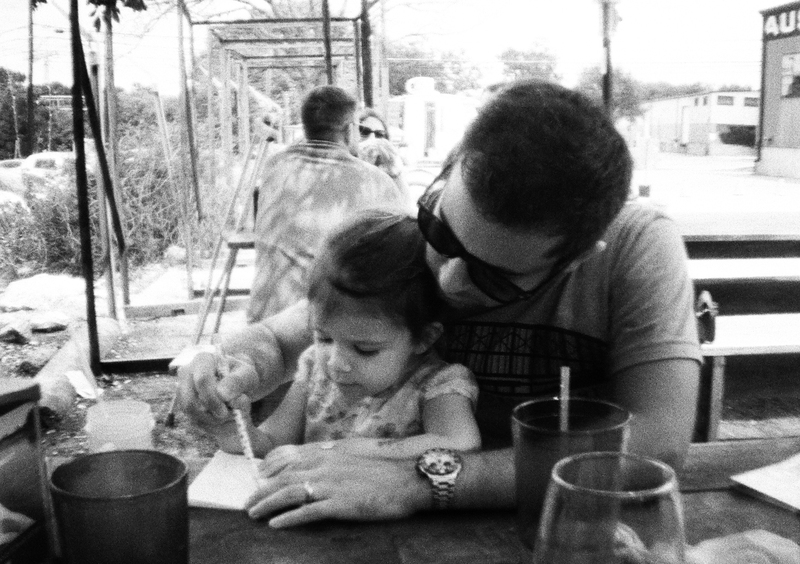 We were sitting together at lunch, and she asked to go sit next to dadda so he could help write her name – she’s really big into writing and practicing her letters these days. I knew I’d want a photo and I’m so glad I took it. It quickly became one of my favorites. Thank you, Jennifer, for allowing us to share these photos! Check out more of her photography on her website and on Instagram at @filmandthegirl . 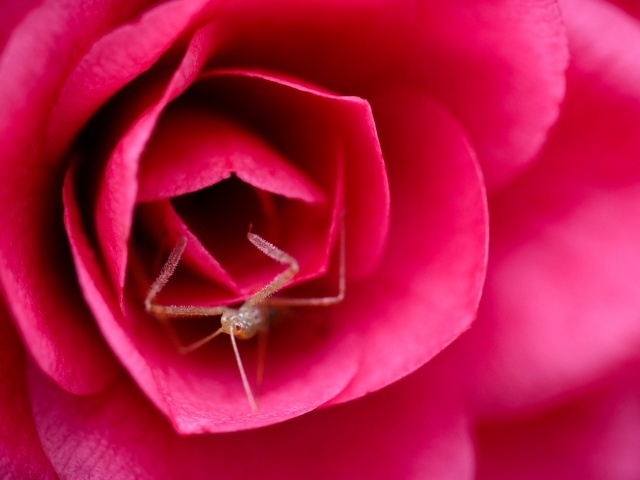 Are you interested in being our Top Pic of the Week? Tag #KEHSpotlight in your photos for a chance to be featured.